Start fresh or expand existing skills. 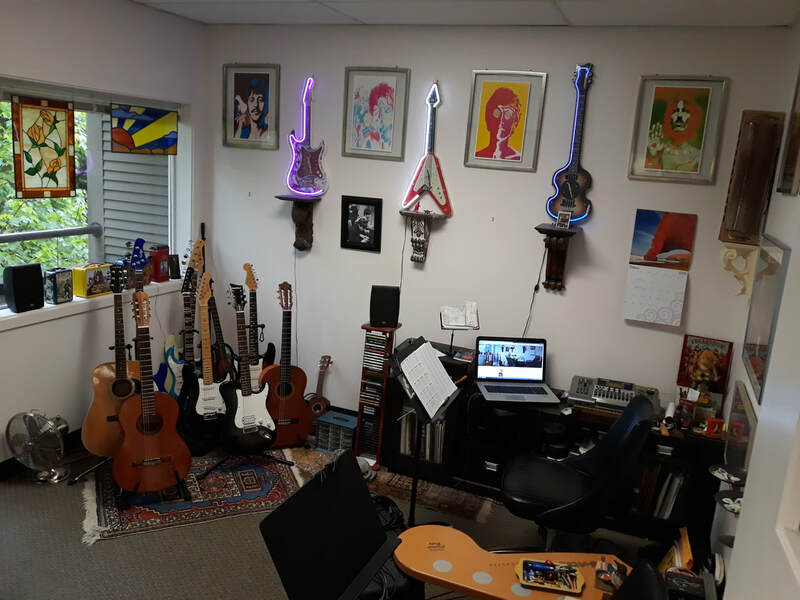 I began teaching guitar in Redmond, Washington to students of all ages, levels and styles in 1980 and continue to maintain a full-time schedule with kids, teens, and adults. Most people simply wish to learn basic songs and play music they are familiar with. You can play guitar without having to learn to read music but I can certainly teach you to learn to read music or guitar tablature. Lessons are one on one. ​and operated the only one of it's kind in Redmond. I very much look forward to working with new students so call, text or e-mail to get started.